While Ocasio-Cortez suggested that Trump’s decision to recognize Guaido as Venezuela’s true leader is “non-Democratic,” Maduro notably rose to power while jailing and torturing his political opponents and banning protests. 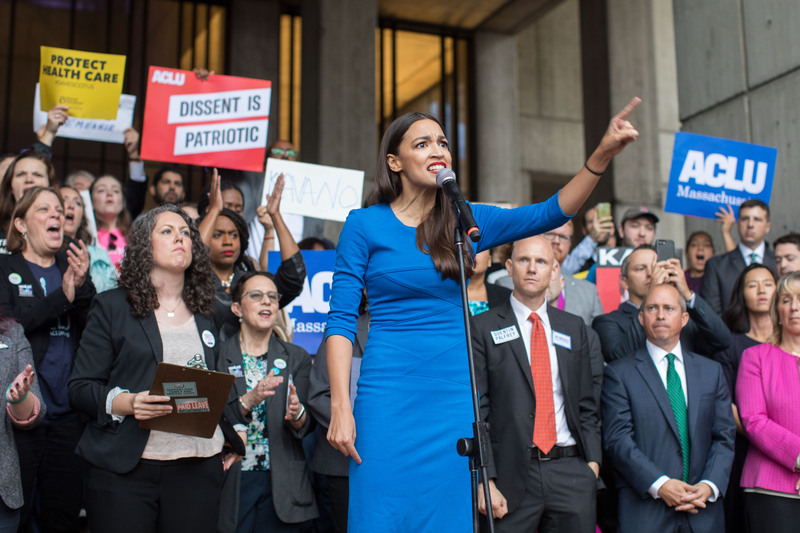 Ocasio-Cortez’s middle-of-the-road position has sparked ire from the national Democratic Socialists of America, who have called on her to stand against “American imperialism” and the “coup” in Venezuela. “Hands off Venezuela!” the North Jersey DSA chapter wrote, which was retweeted by the national chapter. The United States has repeatedly placed sanctions on Venezuela and denounced the Maduro regime, but they have not engaged in the situation militarily.